soochnaseva | A phone call by Schoona Seva team helps to resume stopped scholarship of Rajina. Rajina Bano is specially-abled since childhood and is the eldest among her two siblings. She was in class five when she first received scholarship for ‘Chatravriti Yojna’ under the disability quota. The school headmaster proposed Noor Mohammad Shah, father of Rajina, to open a bank account for her so that the scholarship money could be deposited in it. After the account was created in the bank, Rajina received a cheque of rupees 1500 from the school authorities. 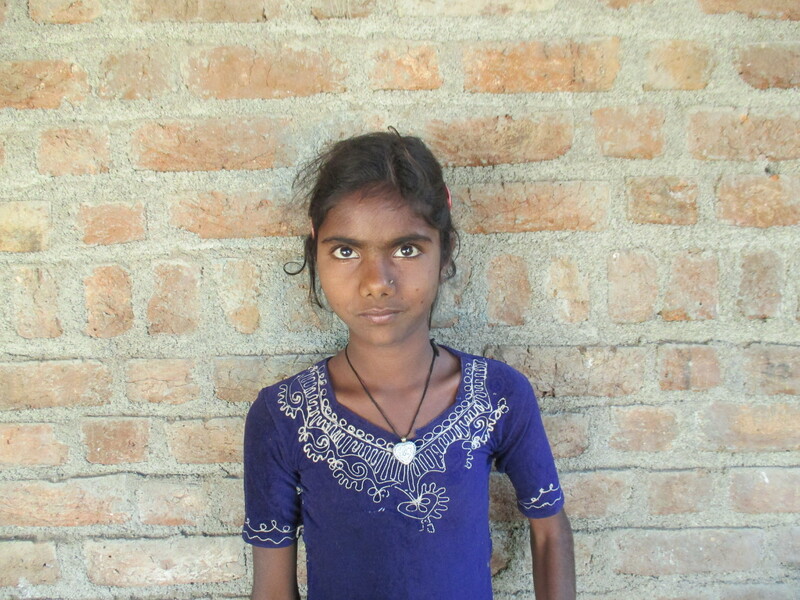 Next year when Rajina entered in class six, her scholarship money did not come for months. As time passed by, Rajina’s father got anxious and decided to meet the school authorities to know about the delay. Unfortunately, they had nothing to tell him. One fine day he visited his younger brother’s house and there he learned about how Soochna Seva team of Tehri Garhwal had helped his younger brother in getting the scholarship for his son. Next day he too went to the Soochna Seva Kendra and narrated his situation to them. The team interacted with the school authorities where they were informed that there was scarcity of funds in the school’s account. The answer did not satisfy the team as they sniffed some gross irregularities from school authorities’ end, so they went to the Block Resource Centre (Janpad Sikhsha Kendra Vikas Khand) in Aron. The officials notified that the money had already been deposited in school’s account two months ago. The team revisited the school and inquired about the baseless claims made by the authorities. The reckless behavior of the school headmaster disappointed the team and hence urged them to complain about the matter at the Chief Minister Helpline Number 181. The phone call worked and within 4-5 days the whole processing was over. The school headmaster handed over a cheque of 1500 rupees to Rajina Bano. Apart from this, Soochna Seva team also helped her to fill the form for Viklang Pension Scheme as the percentage of her disability was 40. The family expressed their gratitude towards the Soochna Seva team and praised their efforts.